Microsoft has released a major update for Groove Music on Windows 10. Currently available only to insiders on the Fast Ring, the update adds the much requested equalizer feature. Groove Music was Microsoft’s very own Music player app and streaming service. Initially called Zune, it got renamed to Xbox Music and to Groove with the launch of Windows 10. 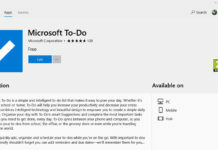 Since it’s launch, the app has continuously been updated and quickly became one of the most loved Microsoft app on Windows 10. Last year, Microsoft killed off the Groove streaming service and asked users to move to Spotify. Since then the app hasn’t seen any big updates until today. 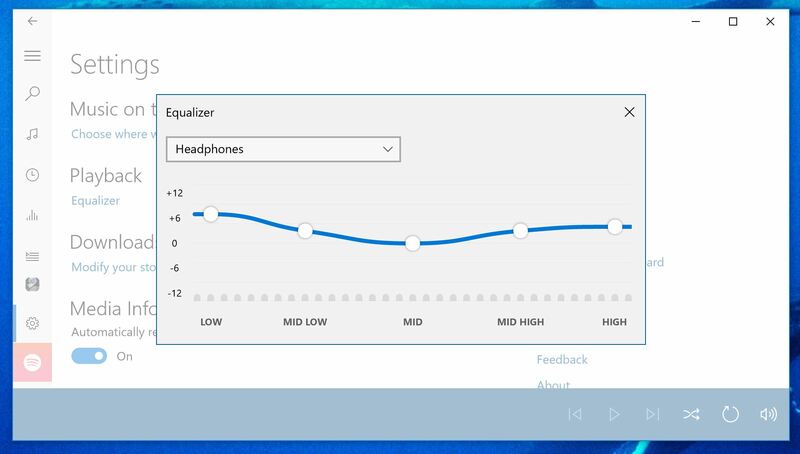 With the new update, Microsoft has added the Equalizer feature to the app. Users can select from several presets or create their own. Also in tow is the visualization feature, that will be added in a later update. 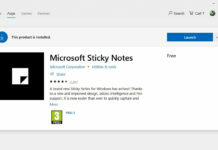 The update seems to be available only on PC and by the looks of it, development of Groove Music for Windows 10 Mobile has ceased. The new version of the app has not been compiled for Mobile. As we discussed previously, Microsoft has started abandoning it’s stock apps on Mobile and it looks like Groove is the latest to follow the suit. 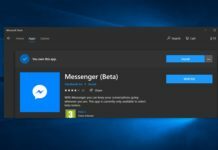 The update is rolling out currently to Fast Ring Insiders on PC and can be grabbed from the link below. Wrong dude. They just stops releasing new versions for Redstone 3 builds. This is nothing with Mobile. Once a new mobile device is realeased running Andromeda (Rs4) Groove Music will be updated. That won’t be a ‘Windows 10 Mobile’ then. It will run Windows 10 proper. It will adapt. On Mobile device – it will be mobile – the same interface as now. They comply new app updates not for specific devices ,but for branches. The Windows 10 Mobile is frozen to Redstone 3, that’s why there are no updates for most of the apps. 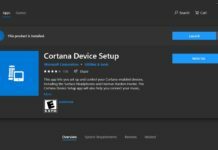 Windows 10 Mobile is stuck at Redstone 2 APIs, not Redstone 3. W10M is stuck at RS2 dude. Well, I’m not surprised that windows 10 mobile doesn’t get an equalizer in groove music, since the equalizer is already one of the system settings on windows 10 mobile, affecting all apps, not just groove. So it makes sense not to put it in groove for mobile. Actually, it would make more sense to make an equalizer system setting on PC rather than part of groove. That’s definitely a good point, but that’s not the case here. 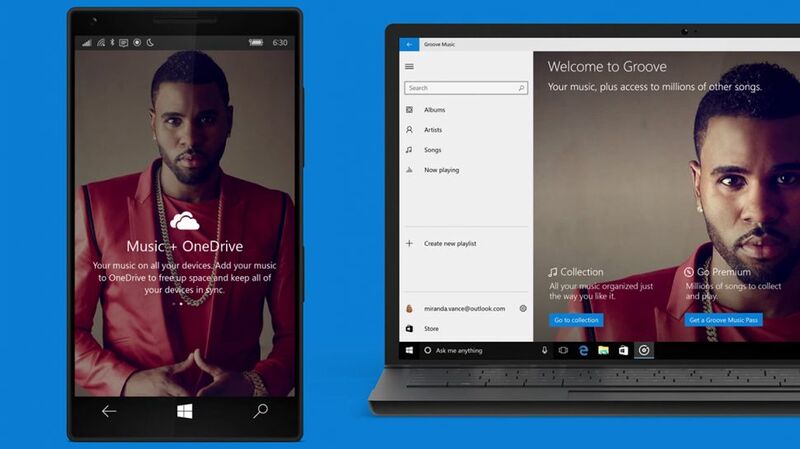 Starting from this update, MS has completely ceased developing Groove for Mobile. My laptop has Dolby Digital Plus and has custom equalizer. Is it going to effect my custom Dolby eq? there is also a option to set the lock screen and Windows background as the album artist.